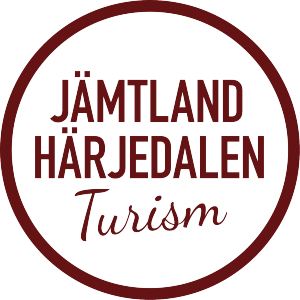 STF – Svenska Turistföreningen (The Swedish Tourist Association) has a long tradition in Jämtland Härjedalen and is of great importance for the development of the region’s tourism in the mountains. The first accommodation in the area was Sylhyddan close to the Sylarna mountains, which was completed in 1890. STF is a member organisation and operates both through their own facilities as well as through franchise agreements with various types of accommodation, both hotels, apartments and hostels. 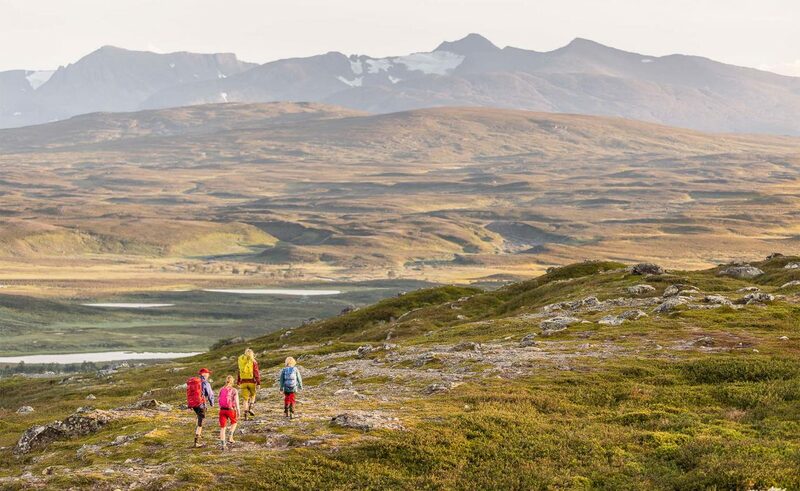 In the mountain range from Funäsfjällen in the south to Storlien in the north, Höglekardalen in the east and the Norwegian border to the west there are more than 500 km of skiing and hiking trails in the mountains. 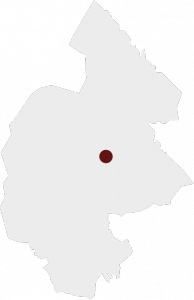 Today there are four mountain stations and seven mountain cabins owned and run by STF in this mountain area. The mountain stations and the cottages are open during the winter from mid February to the end of April / May and during the summer from Midsummer until the end of September. A safety room is available on every site for mountain visitors off season. STF also runs a hostel in central Åre.